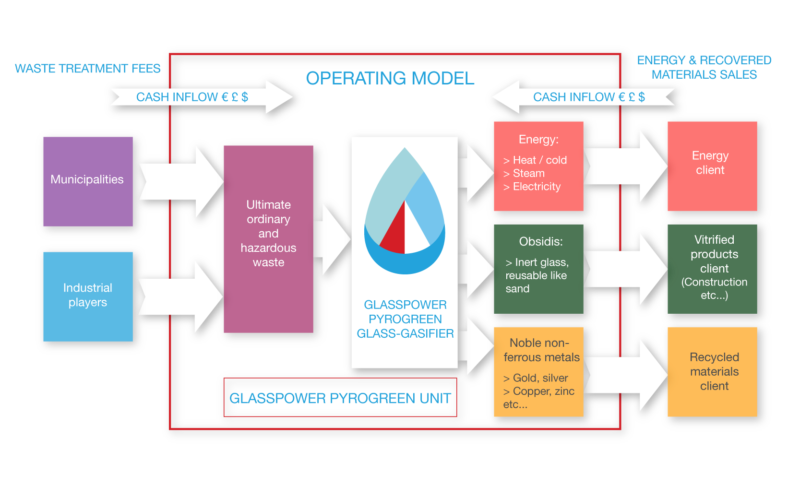 The GLASSPOWER technology efficiently transforms non recyclable waste into high yield constant renewable energy and new raw materials, thus closing the loop of the circular economy model. As a result, the territory benefits from a landfill substitution solution which makes it autonomous in energy generation, waste management and creates durable local jobs for a cleaner and brighter future. 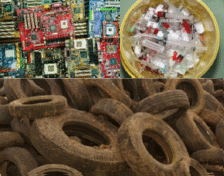 PyroGreen Innovations offers a technology capable of treating all types of waste, other than radioactive, including those that pose difficulties for the current methods. 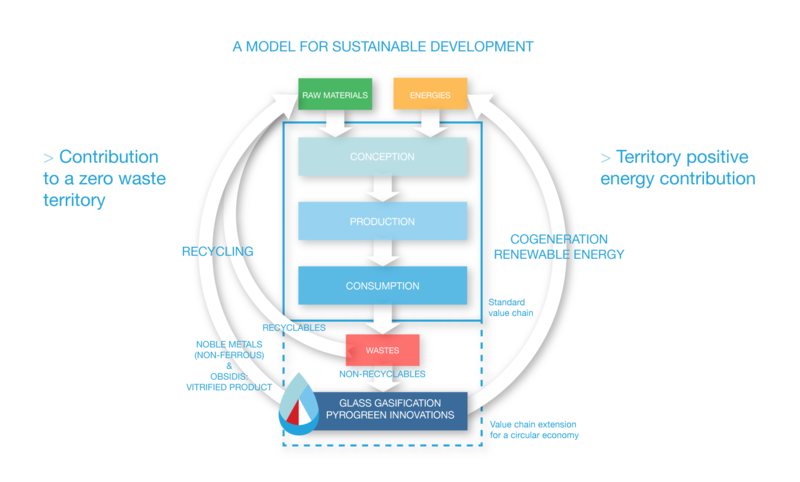 It is achieved through a ballast of glass in fusion which generates energy and recovers materials at the same time: a process that is 100% brand new. It is self-sufficient; it generates its own energy. Depending on the regional needs and the nature of the waste, 2 operating modes are available: G3, Green Glass Generation, and G4, Green Glass & Gas Generation. 3 international patents protecting our technology have been registered (the 1st developed in 2001, 2nd in 2014 and 3rd in 2015). 3 additional patents are planned for filing (SOLEAU envelope registered) and potential others are in development. Licence concession with R&D studies to adapt to the customers’ specific needs, after the building of a demonstrator to show the power of the technology in treating dangerous waste. 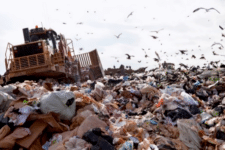 Each year, 35 million tons of waste in France end up in landfills. That’s 250 MT in Europe and up to 1300 MT worldwide. Lead and silver reserves will disappear in less than 15 years time. 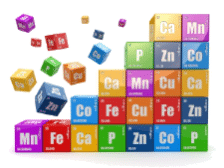 Zinc, tin, antimony and gold will no longer exist in less than 30 years time. 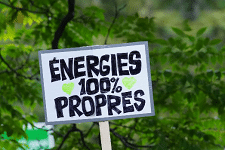 A positive answer to the numerous environmental accidents and catastrophes. for the treatment of waste with the broadest possible spectrum. A renewable energy, of non fossil fuel nature, that has a worldwide potential to create as much power as 150+ nuclear power stations.